The initial works of the Fiji Women’s Rights Movement about sexual and reproductive rights were under her guidance, and in September 1999, the United Nations Population Fund presented her with a regional award for Reproductive Health and Rights. Mridula was a strong, dedicated and tireless campaigner who was passionate about women’s health and empowerment. She was a valued member of the women’s and feminist movement in Fiji and her contributions will always be remembered. 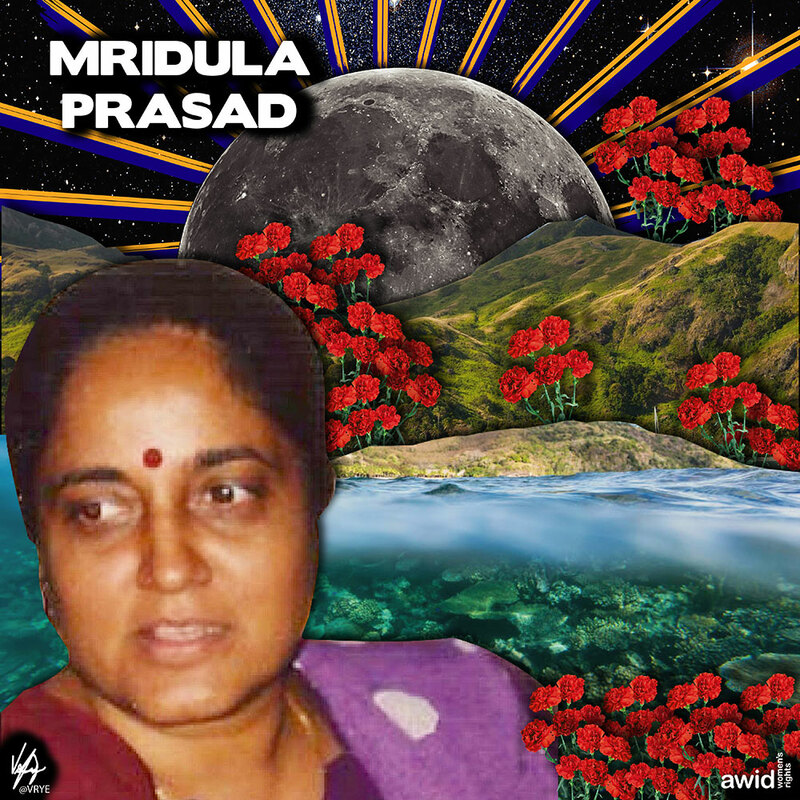 Mridula passed away due to natural causes in 2017.